The International Baccalaureate Diploma is an internationally respected and recognised qualification. Success in the IB will ensure access to top universities throughout the world. St Clare’s has the worldwide reputation as an expert provider of the IB Diploma. 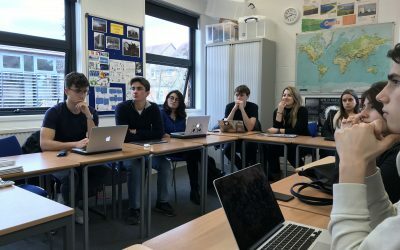 No other school or college in England has been teaching the IB longer than St Clare’s and there are only 13 other institutions in the world who have taught the IB longer than us. What is special about the IB? 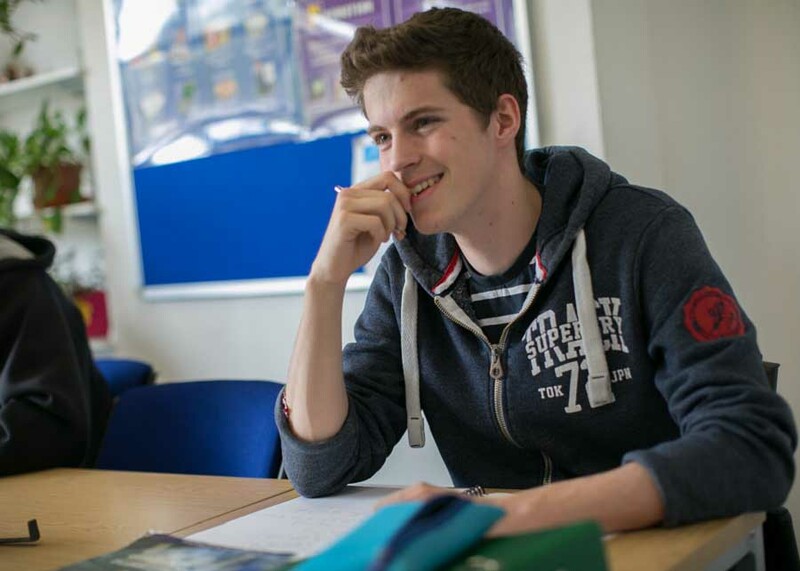 The IB Diploma makes sure that students do not specialise too narrowly before they go to university. This means that students study six subjects, three at standard level and three at higher level. Students must choose a range of subjects, i.e. the objective of the IB is to encourage breadth as well as depth across the curriculum. In addition, every student must take part in a CAS (Creativity, Activity and Service) programme which is awarded points and which contributes to the final mark achieved in the Diploma. How is the IB assessed? Examinations at the end of the second year are complemented by a programme of internal assessment. Each subject, whether higher or standard can contribute up to 7 points to a final points total. The Extended Essay and Theory of Knowledge together contribute 3 points so the maximum score possible is 45, while the pass mark is 24 points. Follow this link for a full and detailed breakdown of the grading system. What marks do you need to get into university? The higher the mark, the more choice you will have in terms of the universities to which you can apply. A top ten university (Oxford, Cambridge, London School of Economics, Warwick, etc.) will want a mark of between 38 and 42 depending on the degree subject. 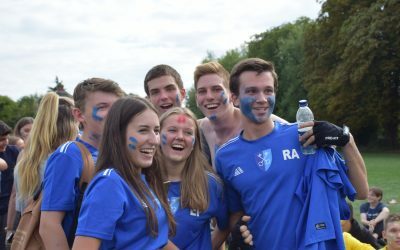 Which is better – IB or A levels? Will it be right for you?